Membership Drive Early Bird Special! 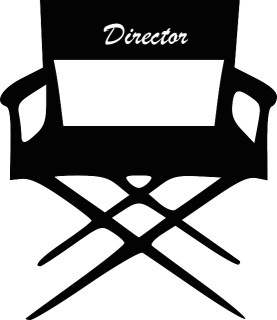 Theatre Booster T-shirts FREE with your paid membership! Basic membership in CHE Theatre Boosters, Inc. which includes advance notice of ticket sales, meeting minutes via email, and recognition in the Mainstage show programs. 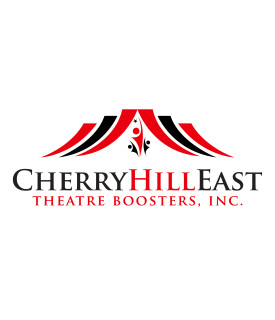 Cherry Hill East Theatre Boosters is a non-profit 501(c)(3) corporation. A portion of your donation is tax deductible under federal tax law. See your tax advisor for details. A Complimentary Show Mug from either the fall or spring Mainstage productions. Must be redeemed in person at the Mementos table. 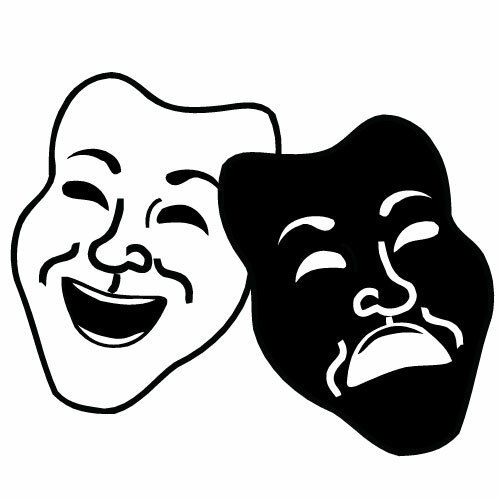 Non-Members, consider becoming a "Friend" of CHE Theatre Boosters. 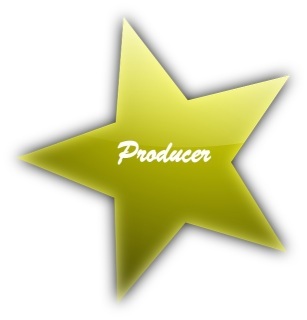 NON-MEMBER/NON-VOTING STATUS CATEGORY. 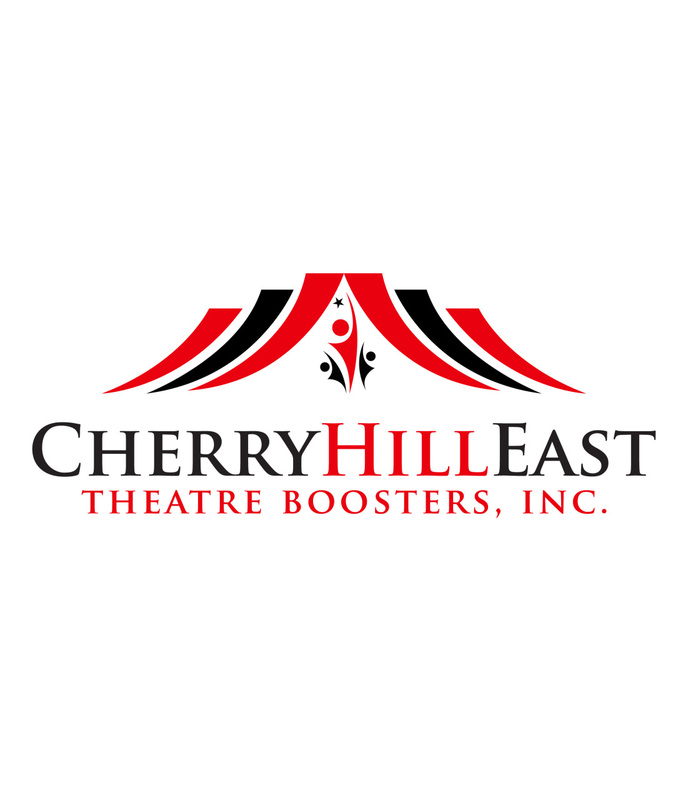 It is the perfect opportunity for alumni, grandparents, parents of graduate Thespians, faculty, and community supporters interested in helping the Theatre Program at Cherry Hill East. Friend and Membership term is annual from September through August. Merchant fees are included in the purchase price.